Legal Holding "The Last Patrol"
The unstable political and economic conditions in the territory of Crimea, before heads and owners of companies, enterprises have questions about doing comfortable business under the laws of the Russian Federation. However, even the staff of qualified lawyers in companies can not always effectively provide full legal assistance. Legal holding "Last patrol" - one of the first Russian law firms which started business in the in April 2014 in Crimea, growth dynamically and plans to open offices in Sevastopol and Simferopol, Chernomorskoe, Yalta and other regional centers. Holding was founded by the same named Moscow Bar Association and a Limited Liability Company "Last patrol". We are specializing on work with legal entities and individuals, and providing our clients with a wide range of legal services. Our lawyers thoroughly know the Russian legislation, and have a great experience. We provide legal services in corporate law, mergers and acquisitions, tax law, commercial practices and issues related to investment activities, real estate and represent clients in courts of general jurisdiction and arbitration courts, involving in resolving disputes. We have the possibility to organize a lawyer in criminal cases. Our pricing policy enables us to provide professional legal assistance to all categories of clients, because we use a flexible approach in the framework of payment for our services, which takes into account the possibilities and wishes of each client and particular project. 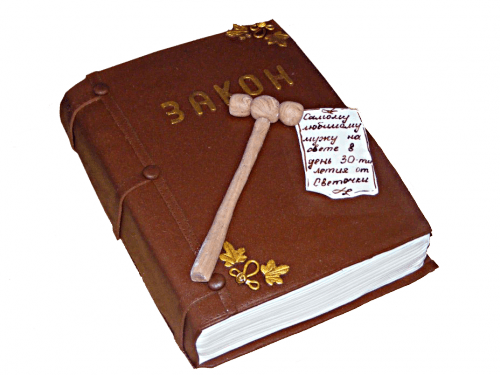 Also glad to inform you that in accordance with the Decree of the President of the Russian Federation № 11-rp of 01.17.2014, the Moscow Bar Association "Last Patrol" was the winner in the competition for the award of grants from the federal budget to non-profit non-governmental organizations in the implementation of programs protection of the rights and freedoms of man and citizen in the Republic of Crimea. Under this grant, our lawyers within a year provided free legal advices to the people of the Crimea and Sevastopol. During this time we had helped so many residents of the Crimea in solving a wide variety of legal issues. Our lawyers have advised pensioners, students, parents and businessmen took active part in seminars, conferences and forums. Our principles of work are based on the best traditions of the Russian and international law practice, the confidentiality and protection of client's interests at all stages of interaction.